EVENTS ARE AN EFFECTIVE COMMUNICATION TOOL FOR ORGANISATIONS. Raimond Torrents Fernández, founder of Torrents & Friends, started in the world of corporate events after five years of business studies, an MBA (from ESADE), and three years in the marketing department of a North American multinational (CPC España/ Best Foods). In 1987 he entered the world of show business as general manager at Animación del Ocio S.A., a company dedicated to manage and schedule unusual venues to open up a market in the creation and production of corporate events, combining his business acumen and his experience in show business. In 1990 he created his own event agency, Compañía de Actos Singulares SL, with offices in Madrid and Barcelona which would become a leader in the industry in a few short years. 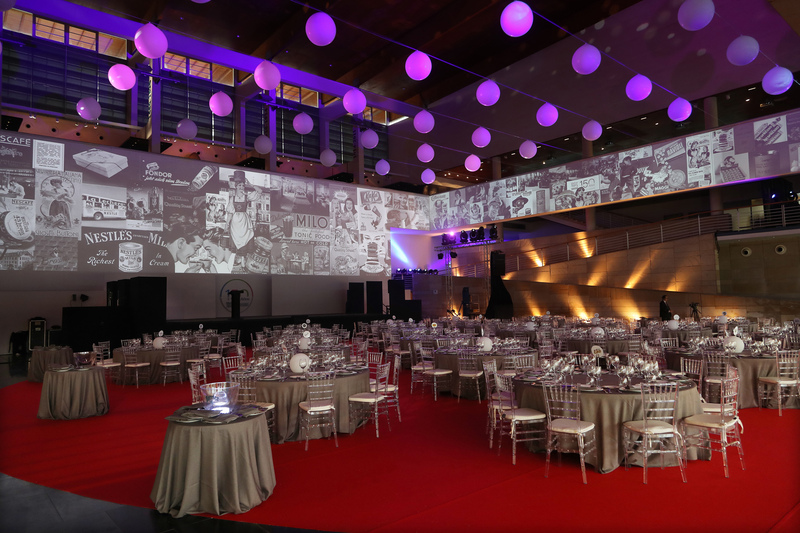 In 1991 Compañía de Actos Singulares joined the structure of Ovideo Bassat Sport to face one of the most exciting challenges a professional event organizer might have: the opening and closing ceremonies for the Olympic Games in Barcelona 1992. 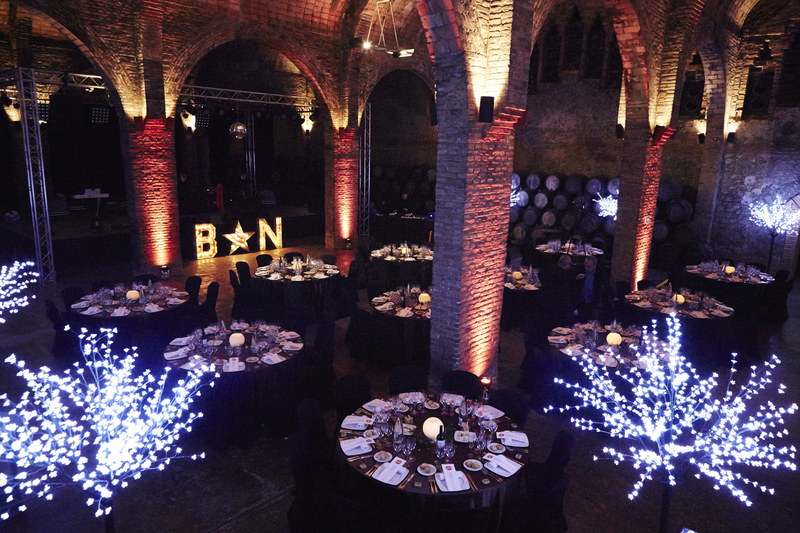 In 2001 Compañía de Actos Singulares merged with the Italian group Euphon S.p.A. to create Euphon Events, S.L. Raimond Torrents was named general manager. In 2003 he left his post at Euphon Events and after a period of research and personal development he created the events agency Torrents & Friends, S.L. In 2005, Raimond Torrents published ‘Company Events. The Power of Live Communication’ (Deusto), the first book of corporate events published by a Spanish author and which some of the top professionals in the industry from Spain and Latin America participated in. 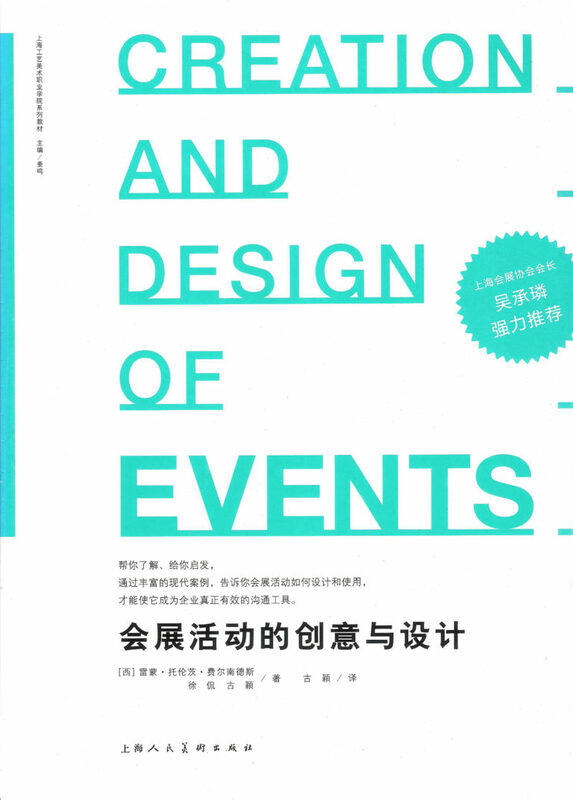 This was followed by other titles like ‘Creation and Design of Events’ (Shanghai Arts and Design Academy, 2013), specifically for the Chinese events industry and collaborations with Spanish universities, ‘Events: Functions and Trends (Universidad de Deusto 2010) and ‘Public Relations and Communications Departments’ (Tirant Humanidades-UAB 2014). His teaching experience and the concern to raise the level of training of professionals in the MICE industry inspired Raimond Torrents to found the Event Management Institute in 2012, an organisation dedicated to research, training, and education in the events industry. Over his more than 30 years of continued presence in the world of corporate events, Raimond Torrents has created and led projects nationally and internationally, has been asked to judge the prizes offered by EIBTM and Eventoplus, has written numerous articles for marketing and communication publications, and has given conferences and lessons all related to events organization and the resources of live communication. África Ortega de Frutos, partner at Torrents & Friends and in charge of the production for the events we organize, is a woman destined to work in the field of live events, of live communication, which she is truly passionate about. With a background in Tourism and an MBA from the University of Barcelona, África arrived at the Catalonian capital from her native city, Madrid, in 1992 after an intense experience as production assistant at the Seville Expo. In Barcelona she joined the staff at the car manufacturer SEAT where she worked at different positions (human resources, marketing, pricing department, etc.) until she found her spot in the event organisation department in 2001 which she led until 2007 when she left to join Torrents & Friends. Her work at SEAT, leading all kinds of international events, gave her an extensive experience in huge events with big budgets and complex planning, production, and execution processes to ensure their success. A huge fan of arts and crafts (especially crochet), África is a tireless traveller and avid reader who goes nowhere without her trusty e-book by her side. More than 10 years leading the production department at Torrents & Friends has made África one of the most effective production directors in Spain. Her interest in personally directing the events she organises has earned her an incredible reputation in this industry which especially values her ability to effectively and, what’s even more important, efficiently lead the delicate moment of the rehearsals before any event without wasting time. Events, because they are face-to-face communication, are the most effective tool for persuasion. We motive to influence attitudes and behaviours; that is our job. 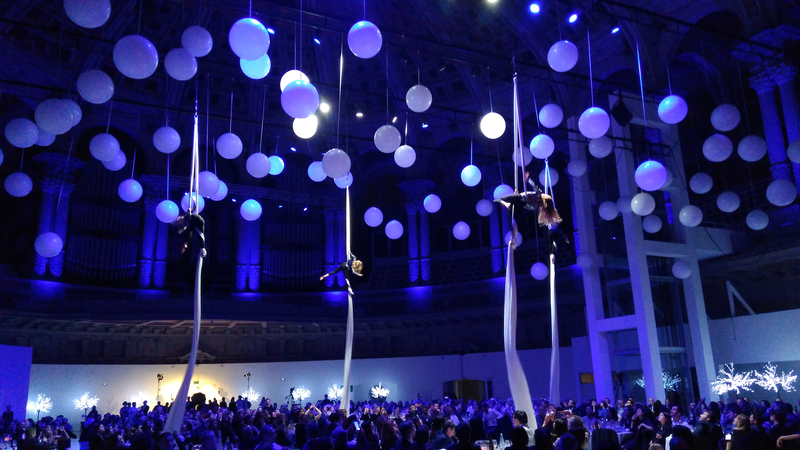 Our structure is flexible to adapt its size to each customer and each event’s needs. At TORRENTS & FRIENDS we know how to establish effective communication with each group to ensure that each event reaches its most ambitious goals. 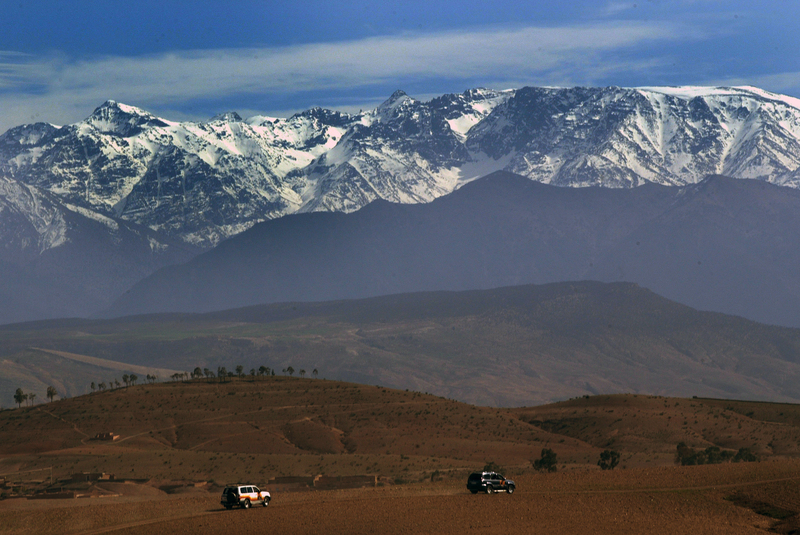 Moreover, we’ll take care of everything. At Torrents & Friends we are committed to training the industry’s professionals and producing knowledge for their development. In 2013 we spearheaded the birth of Event Management Institute, where we do research, generate teaching content, and offer training sessions, conferences, and workshops related to the world of events organising at some the most important universities, fairs, and congresses in the world. The most ambitious of the research embarked upon, ‘Events and persuasion: From the message to the behaviour’, aims to study the relationship between the stimulus we design for events and the changes in attitude or behaviour that we hope to generate in our audience. 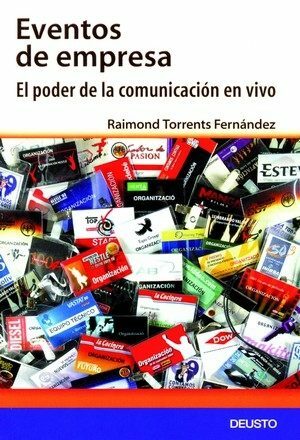 First book specifically of event organising and live communication published in Spanish. 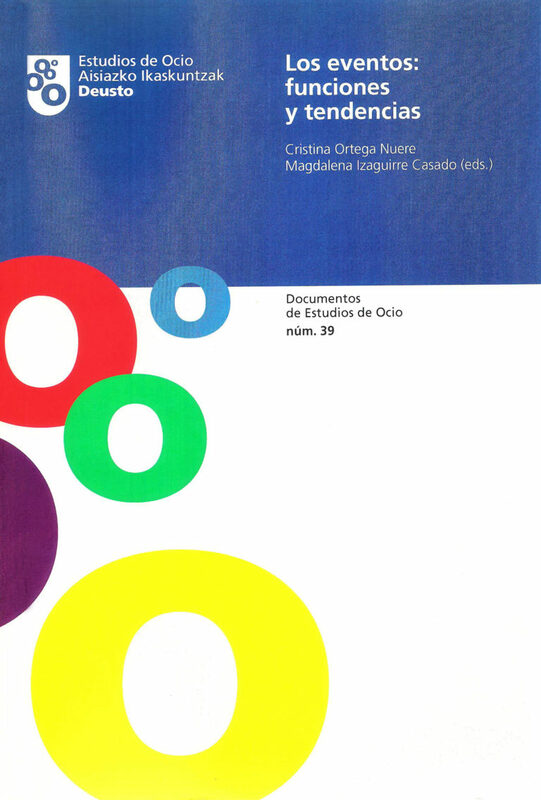 “Choral” book written in collaboration with some of the top professionals in the Spanish events industry. (Raimond Torrents. Shanghai Arts and design Academy 2013). Specifically for the Chinese events industry. (Public Relations and Communication Departments). (Raimond Torrents et al. Tirant Humanidades 2014). 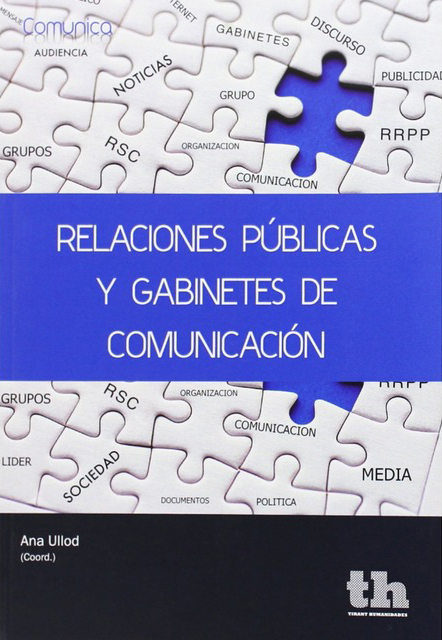 Book written by academics and professionals from the PR and Communication Departments Master at the Autonomous University of Barcelona. AFTER MANY YEARS OF TRAVEL, ADRENALINE, NERVES, WORKING UNDER PRESSURE, ALL KINDS OF EVENTS, PRODUCTION DINNERS, MEETINGS AND BRAINSTORMING, MANY SMILES AND NO FEW TEARS, I HAVE MET PEOPLE WHO NOT ONLY WORK WELL, WHO ARE NOT ONLY HONEST, WHO DO NOT JUST MEET DELIVERY TIMES, BUT WHO ARE ALSO OUR FRIENDS. THIS IS TO THEM! Graphic designer, editor and artist. I started out in this world with him many years ago and together we’ve had some unforgettable experiences. His creativity knows no bounds; he is honesty personified. A friend with a capital F.
Antonio, Manolo, and Carlos are my favourites when it comes to sound and lighting. I like to work with them because they love what they do and they work just as hard on an event for 20 people as an event for 2,000. Lluisa has produced some of the most complicated events we have been part of. She can motivate her team in a way only she knows. The secret: her great empathy capability. Rigorous, methodical, and highly effective. Fabulous event photographer. Good times, tireless worker, and awesome fellow-at-arms. Work, enthusiasm, great mood, skilful negotiator, and young, very young. Working with Lluis on any project is always a pleasure. He makes it all so easy (and much more fun!). Stylist, prestigious personal shopper and creator of My Closet Girl. If anyone knows what’s trending, it’s her. She is good taste personified! Specialist in promotional gifts and whateveryouneed, he gets our assistants what they need whenever they need it: lanyards, briefcases, notebooks, fans, yo-yos, pen drives… Whatever. He meets deadlines and has good prices. Specialist in event activities, theatre director, actor and screenwriter. Hard work with a smile, working with him is a pleasure. Terrific photographer. He understands events as live and unique happenings and he reflects that in his photographs. He’s a must. 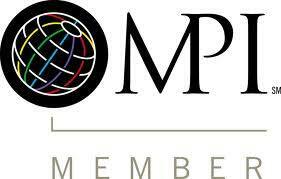 Effective producer with extensive experience in all kinds of events. Great planner and expert negotiator. A guarantee for any project. Our favourite producer in Valencia. Graphic designer and editor in a musician soul. When a proposal seems impossible, he knows how to make it possible. Great friend since university years. My go-to fiscal, accounting, and finance advisor. Internal Revenue aside, he’s the one who best knows my financial truths. He’s indispensable. Film-maker and audio-visual producer. A self-made man with fine sense of how to process images. 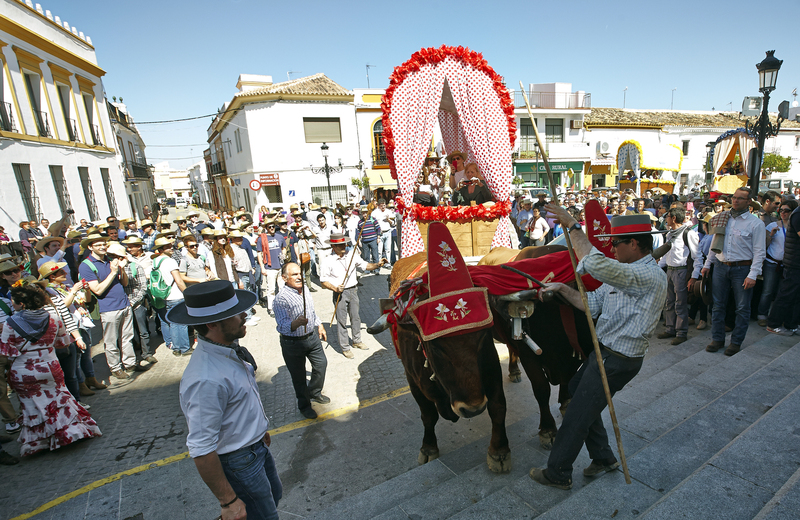 He is my main support in Seville and throughout Andalusia. Event organiser, achiever of the impossible, serious, responsible and always in a great mood. It’s always a pleasure to work with him.